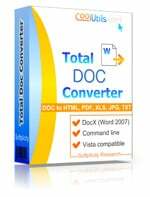 This doc converter from CoolUtils is a universal transformer of Doc files that works fast and reliably. 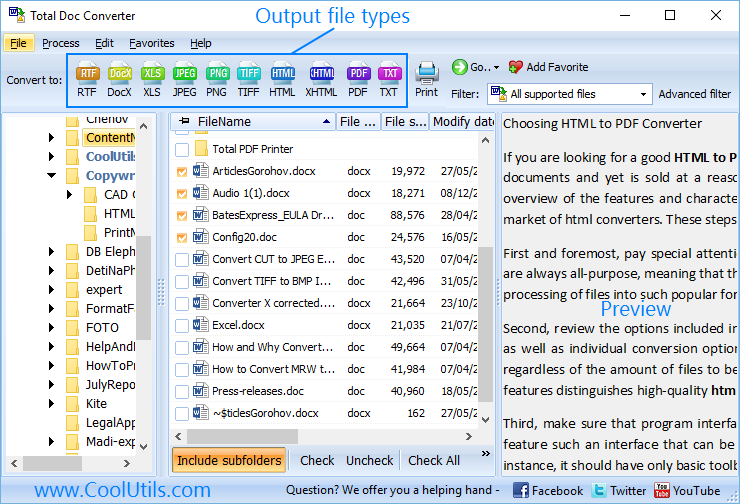 When it is launched, you will see the file manager with all documents filtered from other files. 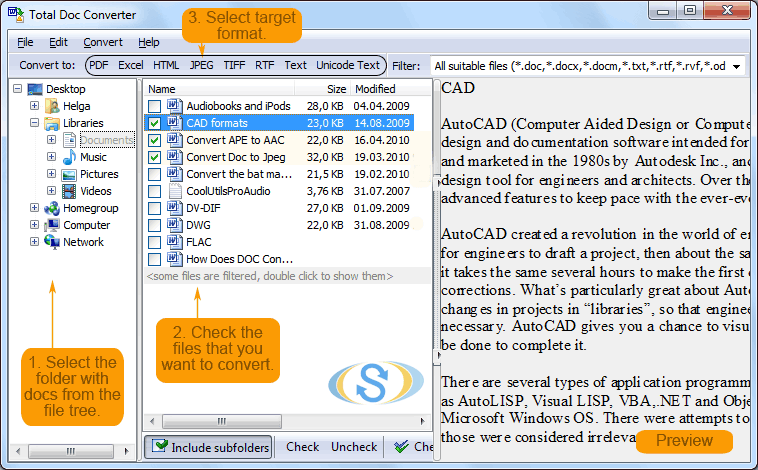 It is rather convenient feature, as you can easily find the documents that should be converted. Just check it in the list and then click on required format for conversion in the top menu bar. To transform Doc into RTF, click on “RTF”. When it is done, a settings window will appear. 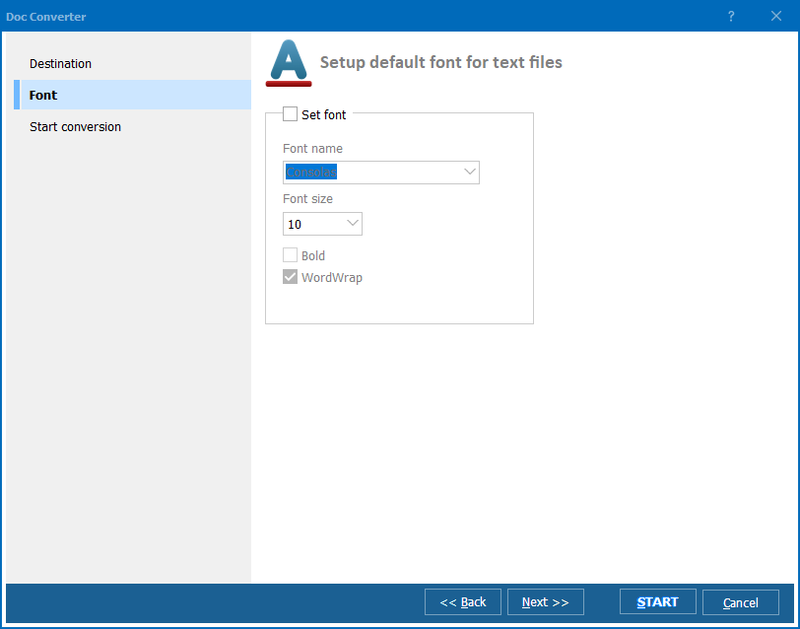 Here all you need is to set the destination address of future RTF copy, font size and style and click on “Start!”. 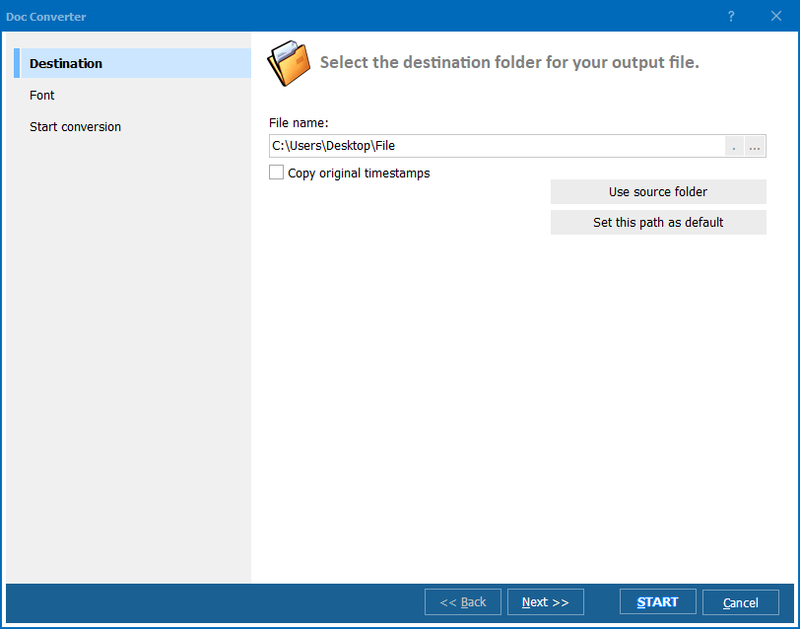 In “Start Conversion” inlay there are two additional features – the program can delete original Doc file and open the destination folder after converting.